Our California Mill Equipment Family is deeply saddened by the loss of our friend and co-worker, Ed Parker. He was a valuable asset to our company for many years. Thank you for all of your service. You will be truly missed. From your California Mill Equipment Family. Since 1952, Cal Mill has been your source for solutions you can build on. 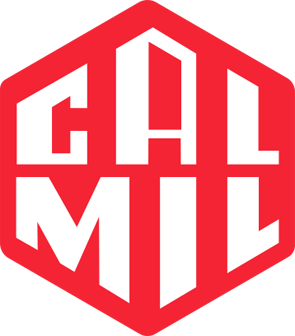 Cal Mill specializes in providing equipment to the top agricultural, food and seed processors, as well as dairy and poultry feed manufacturers throughout California and across the Western United States. Cal Mill supplies equipment for industrial applications such as energy producers, glass recyclers, fertilizer and chemical manufacturers. We offer a full line of material handling equipment that includes belt conveyors, drag conveyors, conveying screws, bucket elevators, and pneumatic conveying systems. Cal Mill can also meet your product storage needs with product storage bins, hoppers and silos. We have the engineering, design and consulting expertise to meet your operational needs. Packaging is effortless with our packaging scales, heat sealers, sewing closure systems, automated packaging systems with palletizing and stretch wrapping machines. In addition, our material handling solutions screen, separate and bag debris and dust. Cal Mill has the consumable goods to keep your production lines running, including tape, sewing thread, needles, oil, labels, ink, bags and liners. 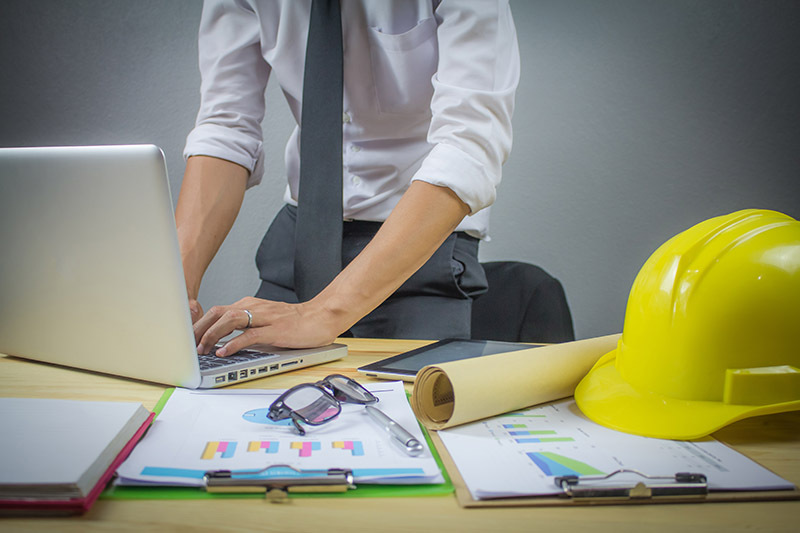 Our skilled professionals can draft a cost-effective solution to whatever problem your business is facing. “Good enough” isn’t good enough. 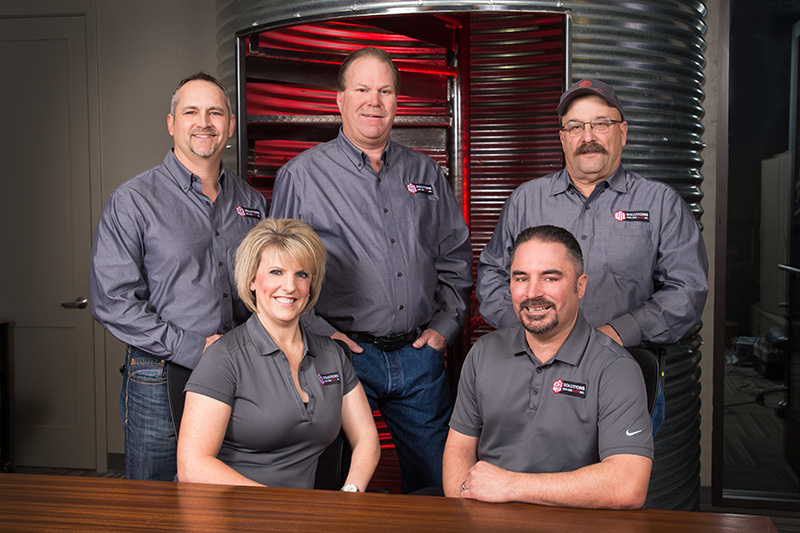 You can trust Cal Mill to be there for you and do the job right. Solutions you can build on. We believe in good communication. That’s why our Cal Mill representatives are only a phone call away—24 hours a day, seven days a week.